The most fun you’ve had in a long time. 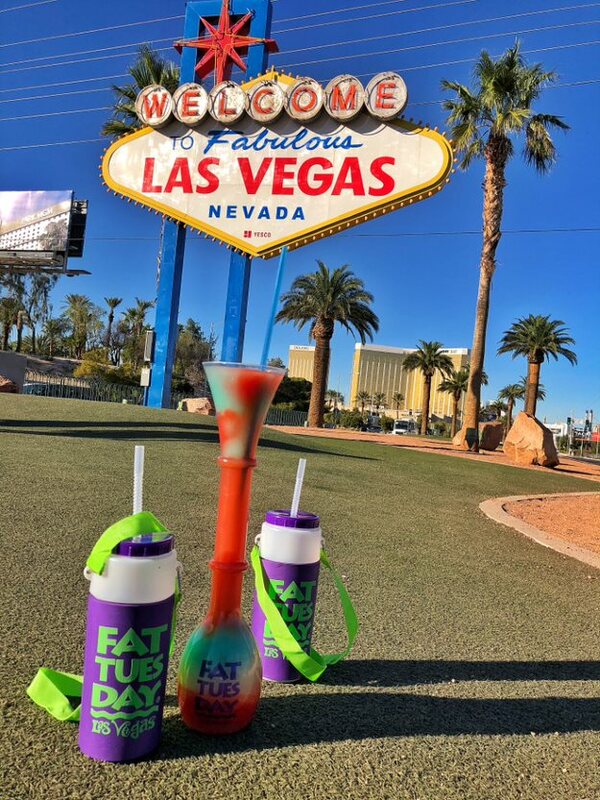 Or just since the last time you went to FAT TUESDAY. And Dance. And chill with their friends. Forgot about work. Have a great time. 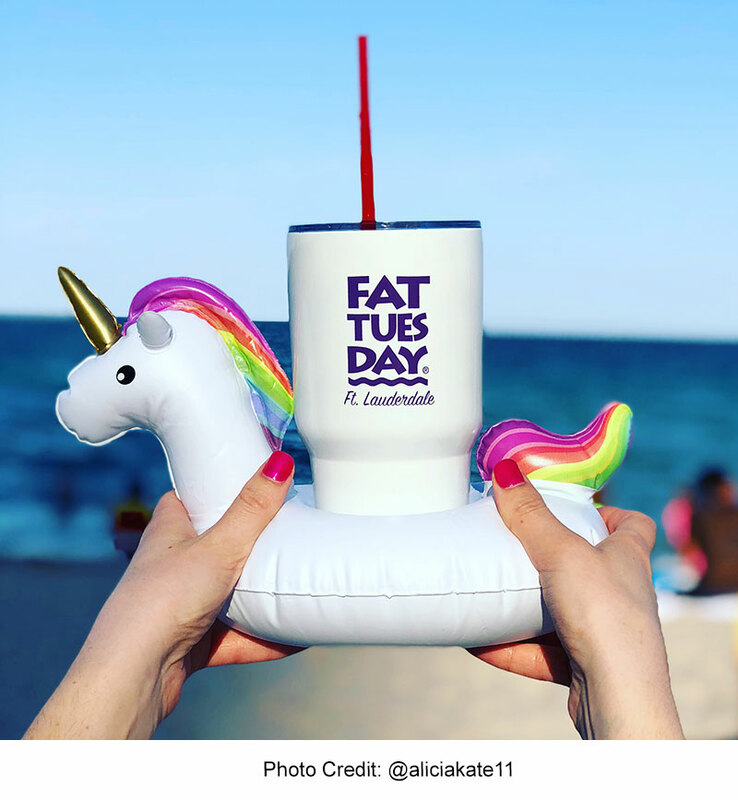 Looking for more information about Fat Tuesday? Take a moment to fill out our quick information request form.